The Legend of Sigurd and Gudrun Release Party is an online event to celebrate the publication of The Legend of Sigurd and Gudrun , the new book by J.R.R. 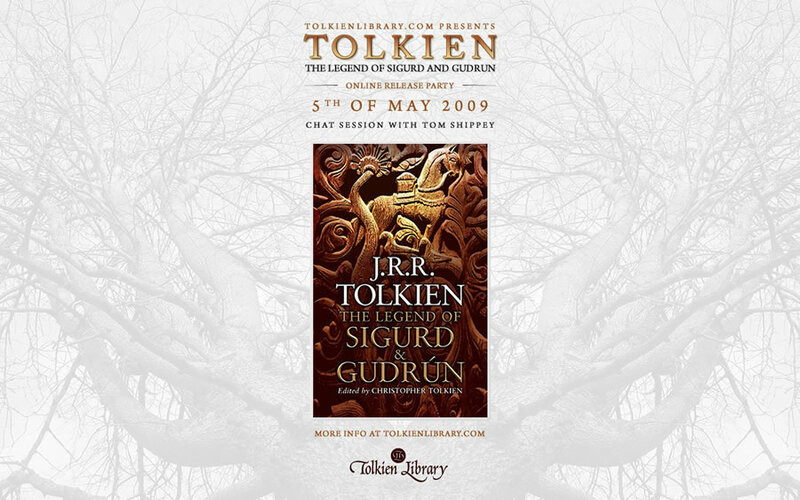 Tolkien, first released worldwide on Tuesday 5th of May 2009. It will be released in the UK by Tolkien publisher HarperCollins and in the US by Houghton Mifflin. It will be released both in hardback and deluxe edition. 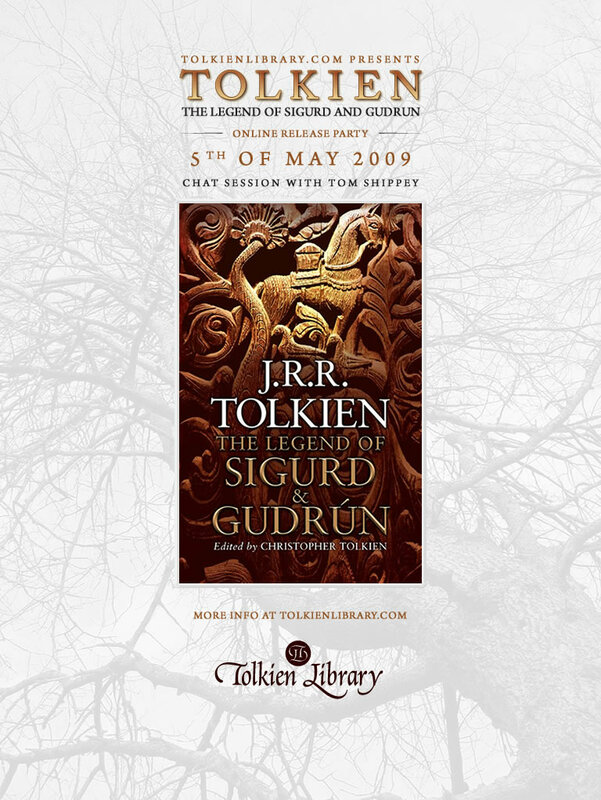 All info can on the new Tolkien book can be found in the Legend of Sigurd and Gudrun FAQ. 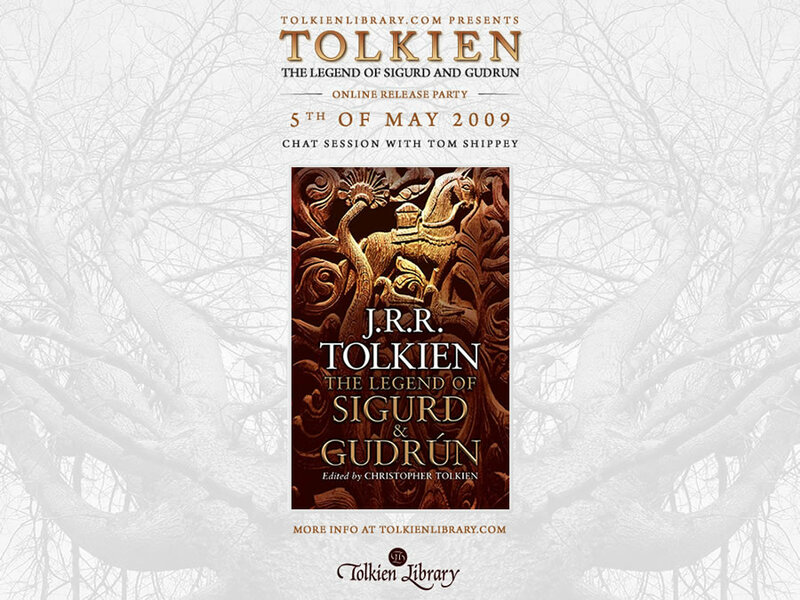 The event will take place online on May the 5th, 2009 and is being organized by TolkienLibrary.com. Next to chatting and celebrating the release of the new Tolkien book there will be giveaways and a Q&A with special guest Tom Shippey. Please also spread the news by using twitter, facebook or any other social media to spread the news and invite all Tolkien friends.